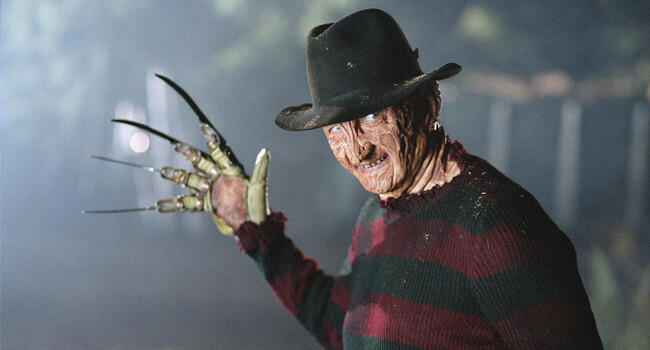 Freddy Krueger may know when you’re sleeping and when you’re awake but he’s no Santa Claus. With biting wit, he manipulates his victim’s dreams making everyone afraid to fall asleep. While Freddy’s powers are not easy to obtain, you can get his look with little effort. The hardest part is the make-up and if you really want to be authentic you can put burn holes in your clothes. That’s really the only way you’ll get away with wearing a Christmas sweater all year.